The VideoMicro is a compact microphone designed to improve the audio quality of your videos. 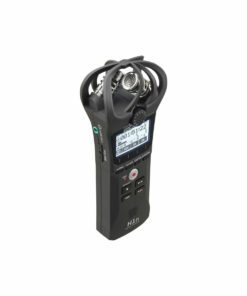 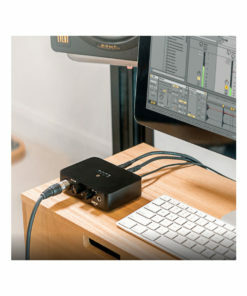 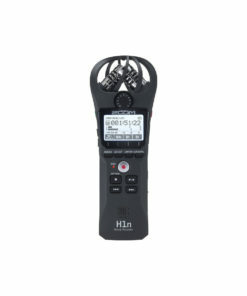 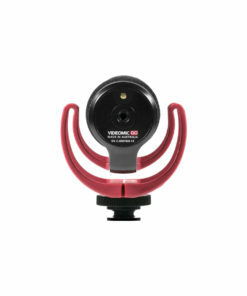 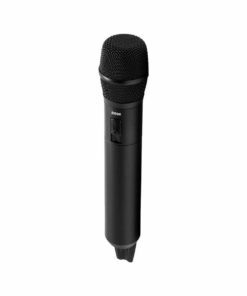 It incorporates a high-quality cardioid condenser microphone capsule for great quality audio recordings when used with a wide range of cameras. 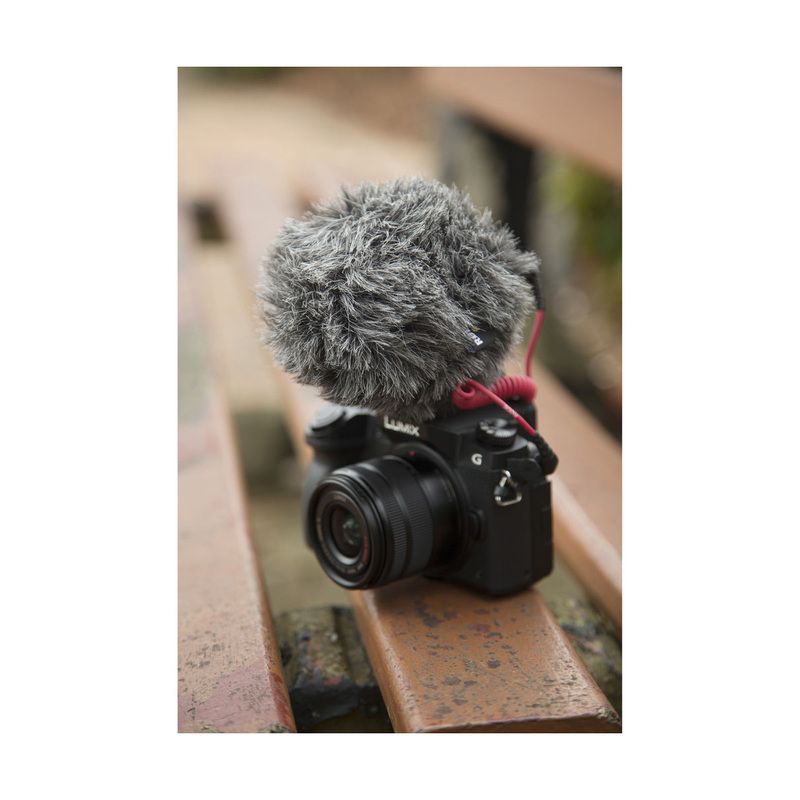 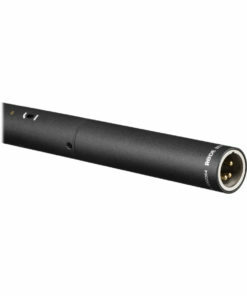 A directional microphone, the VideoMicro reduces distracting peripheral sounds and focusses on the audio in front of the camera. 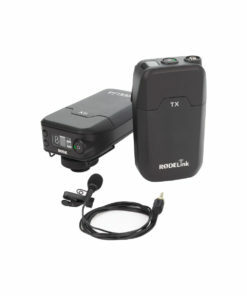 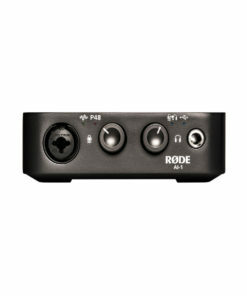 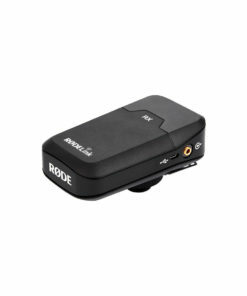 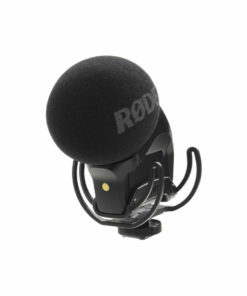 Its pickup is more forgiving than RØDEs other on-camera microphones providing a more natural sound when recording indoors. 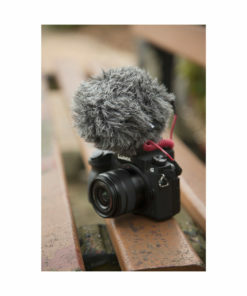 Perfect for capturing incredible audio to accompany inspiring vision. 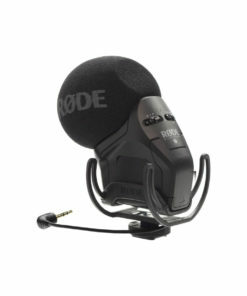 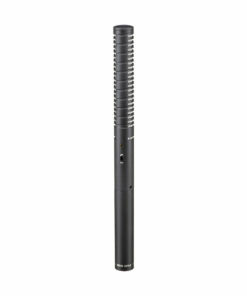 The microphone body is made from aluminum, giving it a high level of RF rejection, and is finished in RØDEs high-grade ceramic anti-glare black coating. 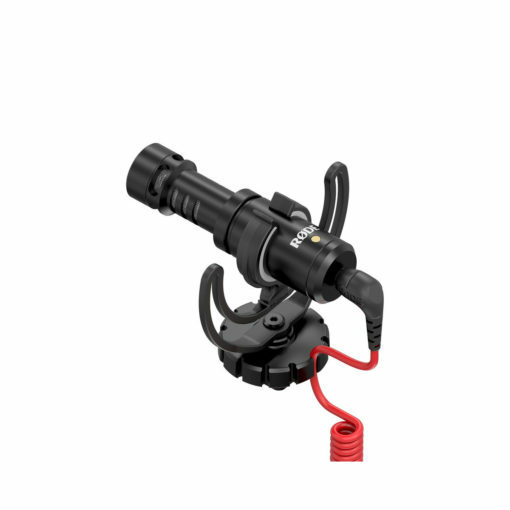 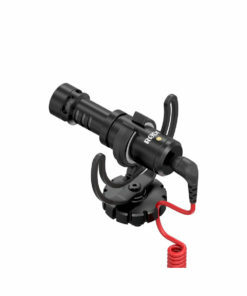 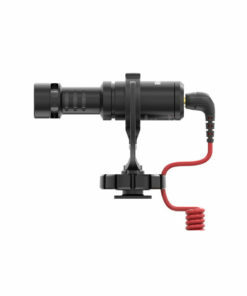 Included with the VideoMicro is a camera shoe mount featuring a Rycote Lyre shock mount. 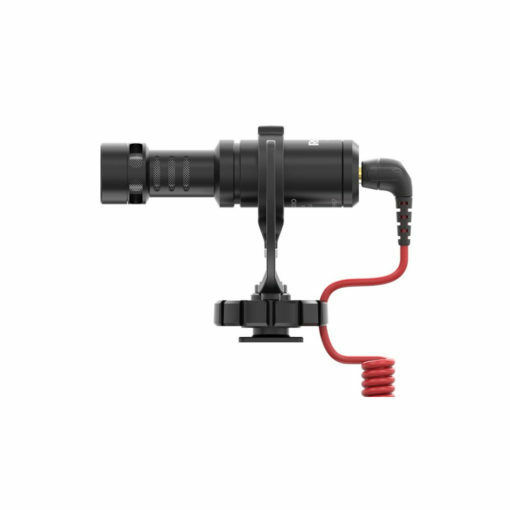 Featuring a suspension structure composed of a hard-wearing thermoplastic, it is far more effective at minimising unwanted vibrations, handling and cable-borne noise than traditional elastic suspensions. 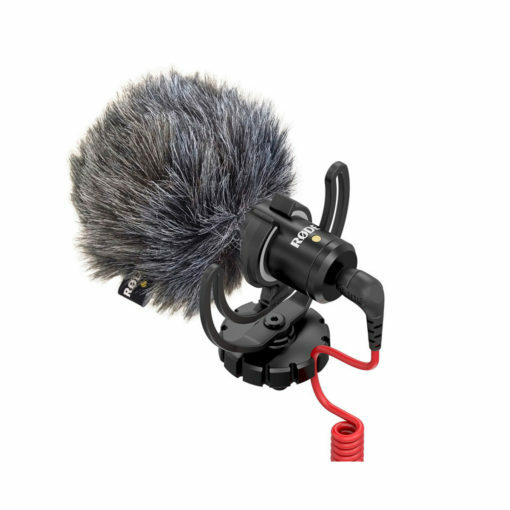 Virtually indestructible, the Rycote Lyre will never sag, snap, wear out or require rethreading to maintain its effectiveness. 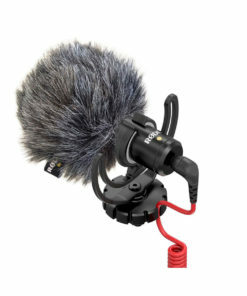 Also included is the WS9 synthetic furry wind shield with foam inner cell, designed for use in outdoor scenarios where wind and environmental noise can inhibit recordings. 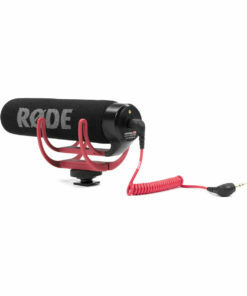 Optionally available is the RØDE SC7, a TRS to TRRS cable that allows the VideoMicro to be used with smartphones, to capture crystal clear, directional sound for video and video applications such as Periscope.